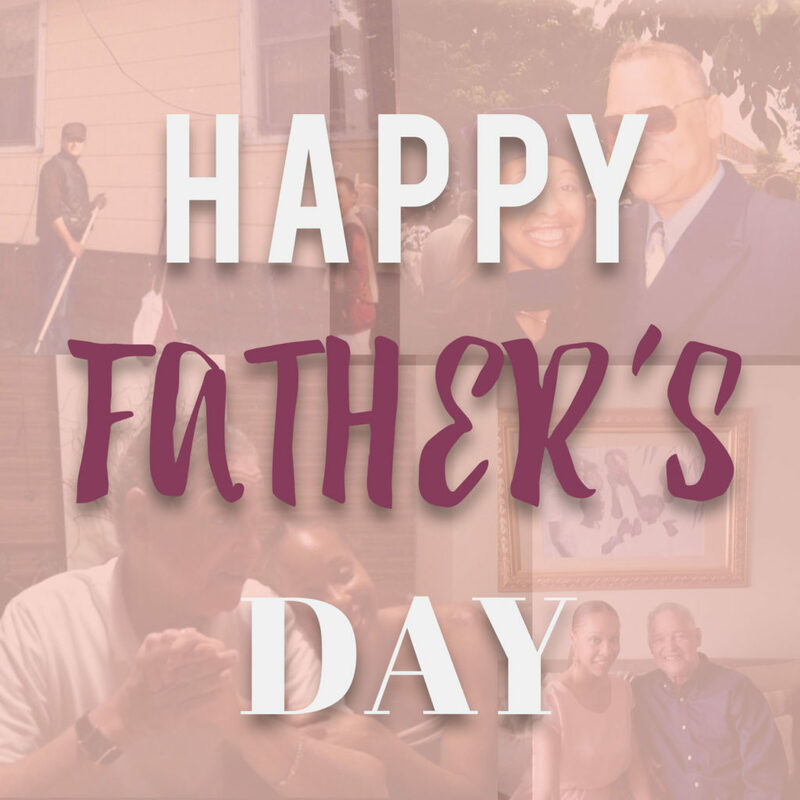 Father’s Day is a National Day of celebration of the father and father figures that are present with love, support and guidance. For those of us with Father’s who have passed on, it’s important to also mark the day with reflections and remembrances of our loved ones. He’s the man who fixes everyone’s bike in the neighborhood and gives bikes away to those who want one. He’s the man who buys another family a car so they can get to work. He’s the man who encourages every kid to excel in sports and above all, be a team player and sportsman. He’s the man who loved animals and would show up to your door with a dog who needed a home. He’s the man who visited the sick and aging in nursing homes, prayed, read the Bible and took them the little things they wanted like a piece of pie. He’s the man who treated every child he touched with love and compassion. He’s the man who would give you money for good grades. He’s the man who gave all of his winnings away. He’s the man who was handsome, charming and memorable. He’s the man who passed out candy to see the smile on the faces of children. He’s the man who created jobs and hope. He’s the man who spoke up when he heard the N-word and made personal sacrifices for justice. He’s the man who leaves a legacy he can be proud of. He’s the man who wanted every girl to keep their innocence and every woman to be respected. He’s the man who raised the bar for manhood, fatherhood and integrity. He’s the man who lifted veterans with hope and took care of the parents of a best friend lost in battle. He’s the man who said her name 10 times a day even until his last breath. He’s the man who had the courage to fully love and wear his heart on his sleeve. He’s the man who fought hard for his life so that he could stay with his family one more day. He’s the man who will be laid to rest in his favorite place on Earth. He’s the man I will never forget.